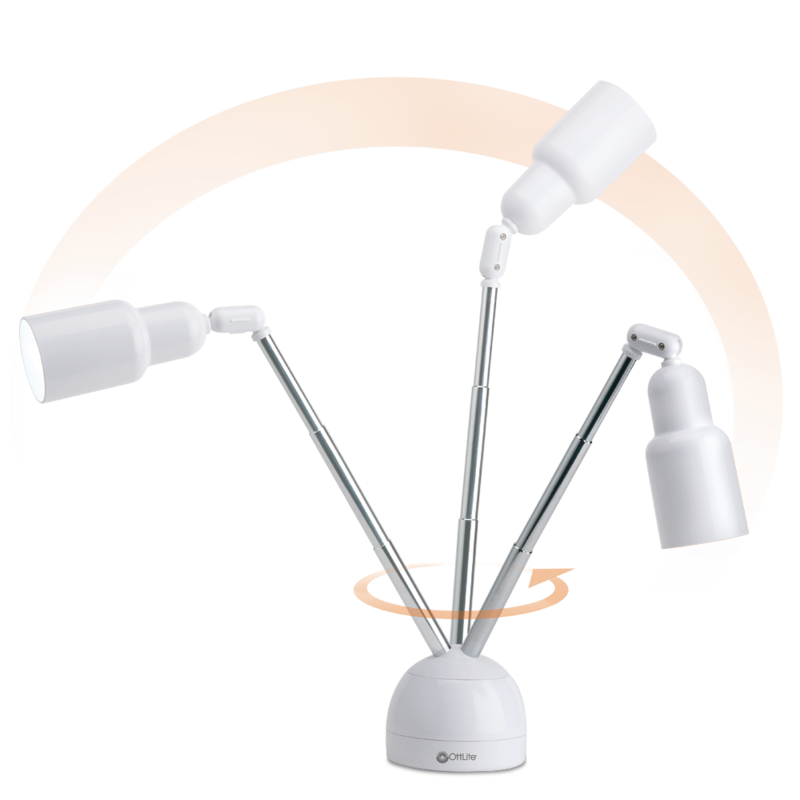 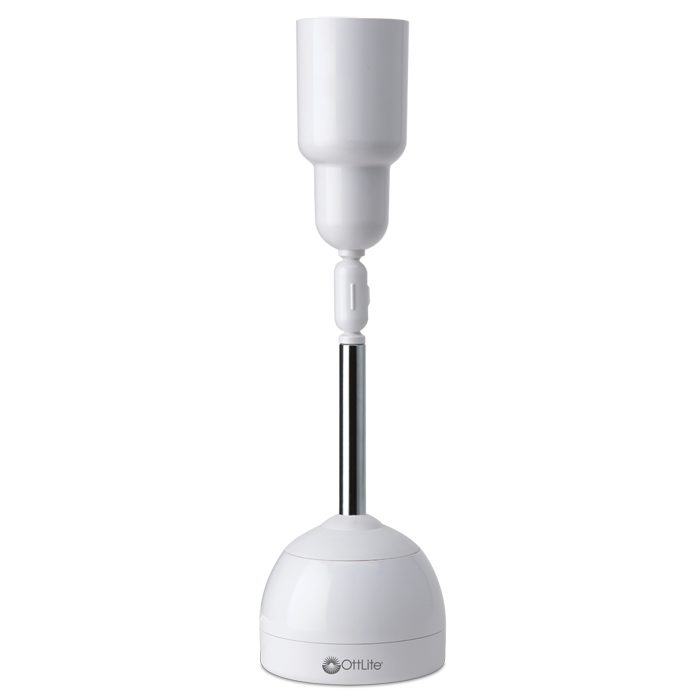 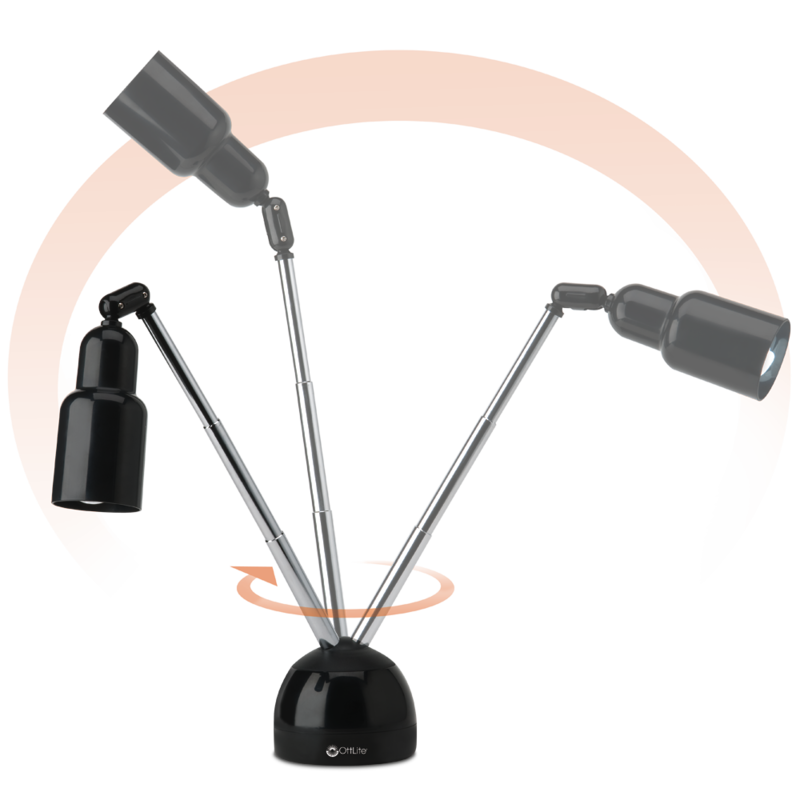 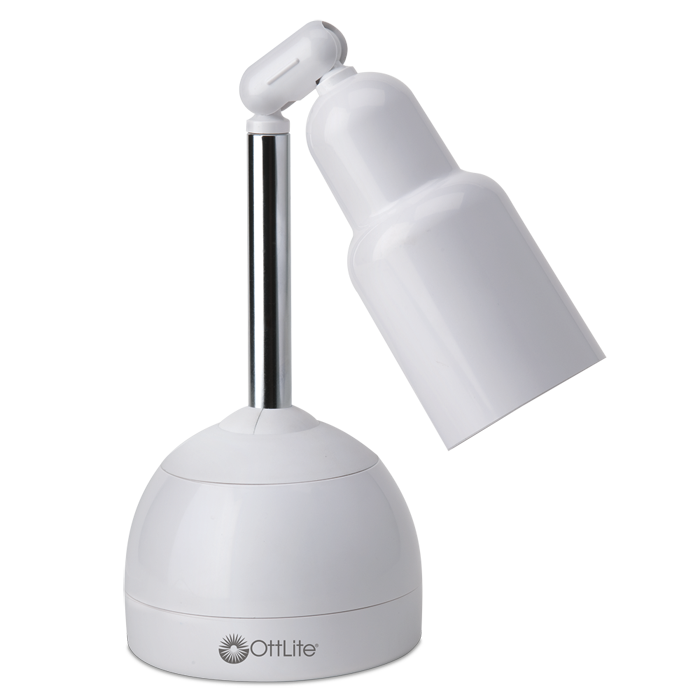 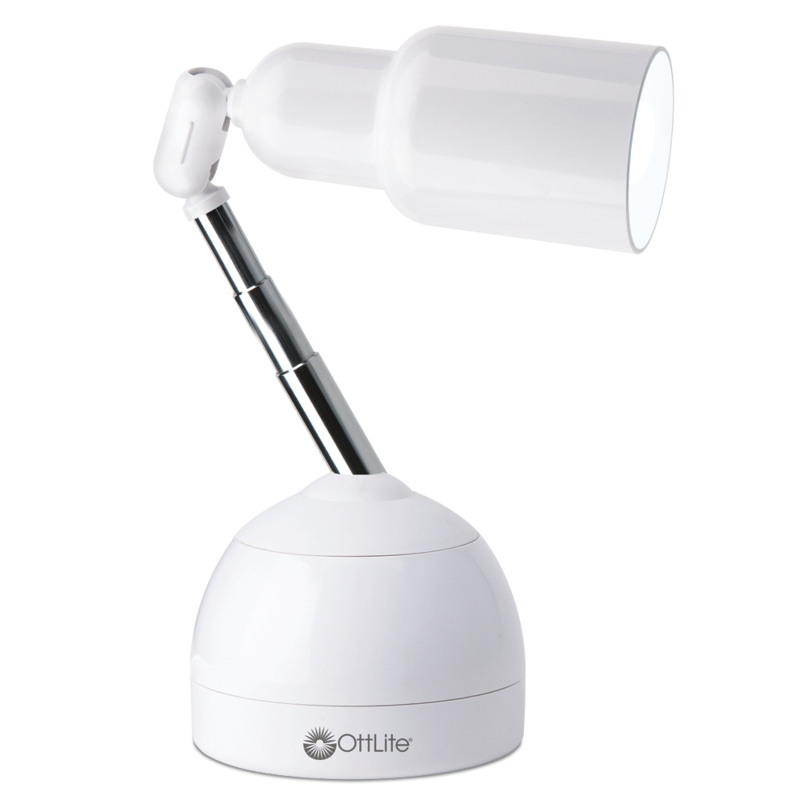 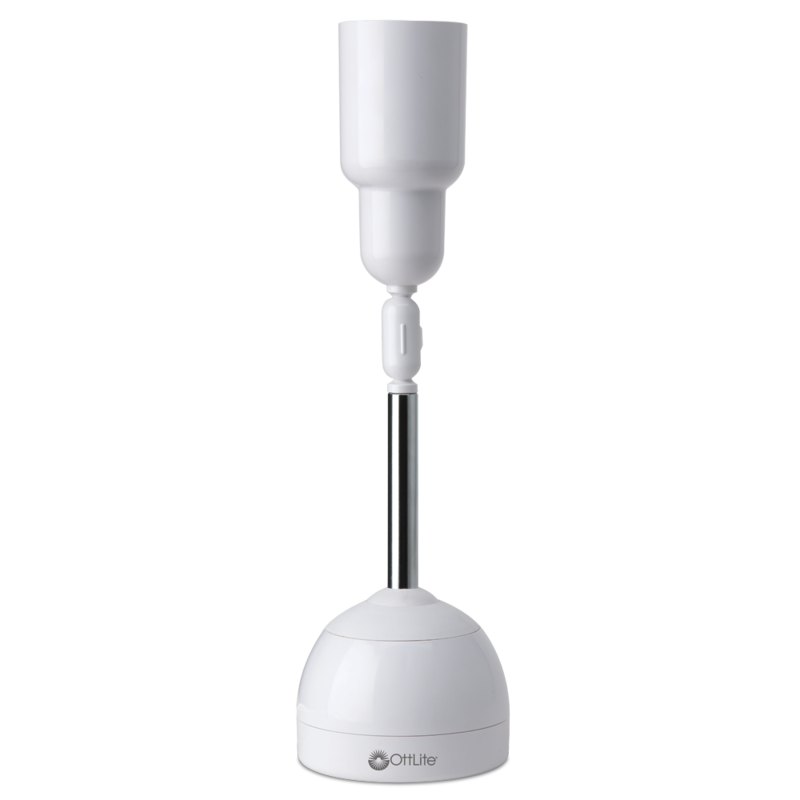 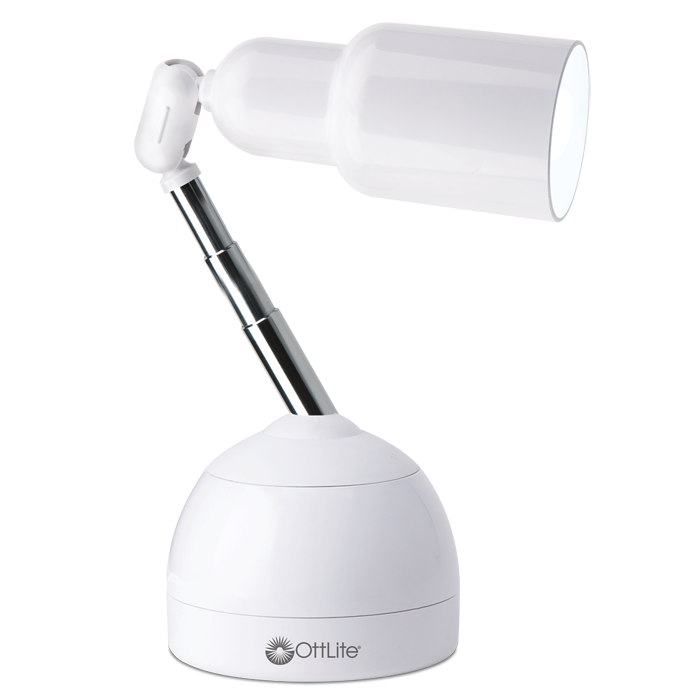 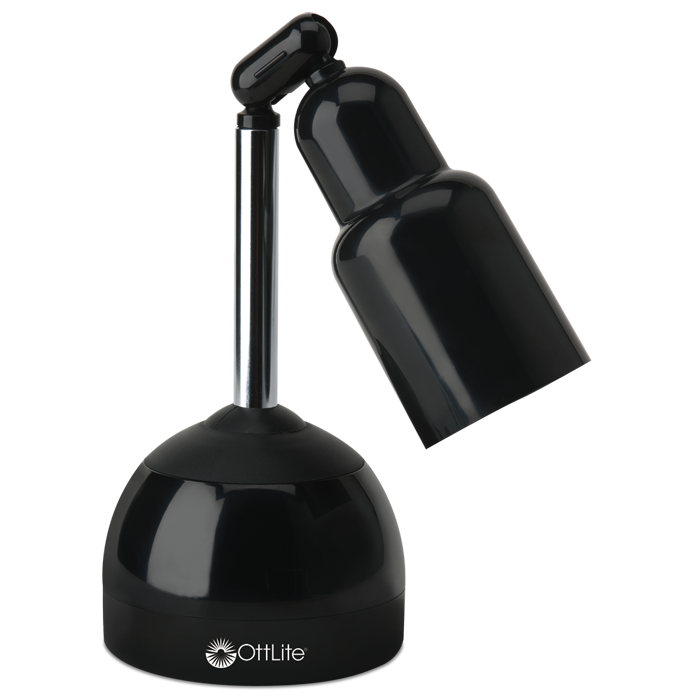 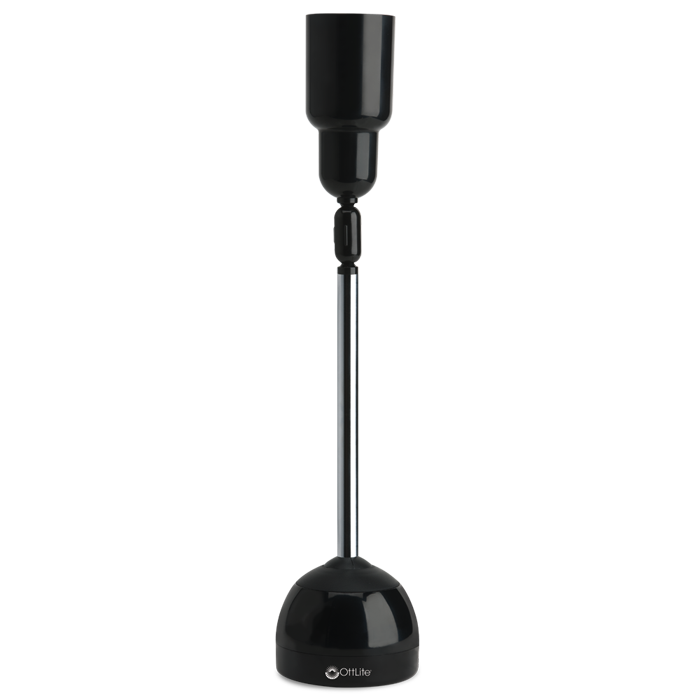 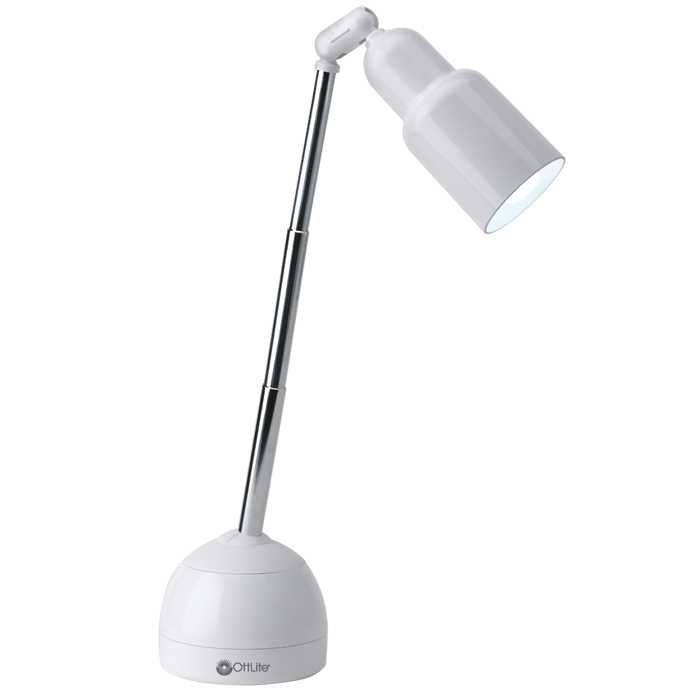 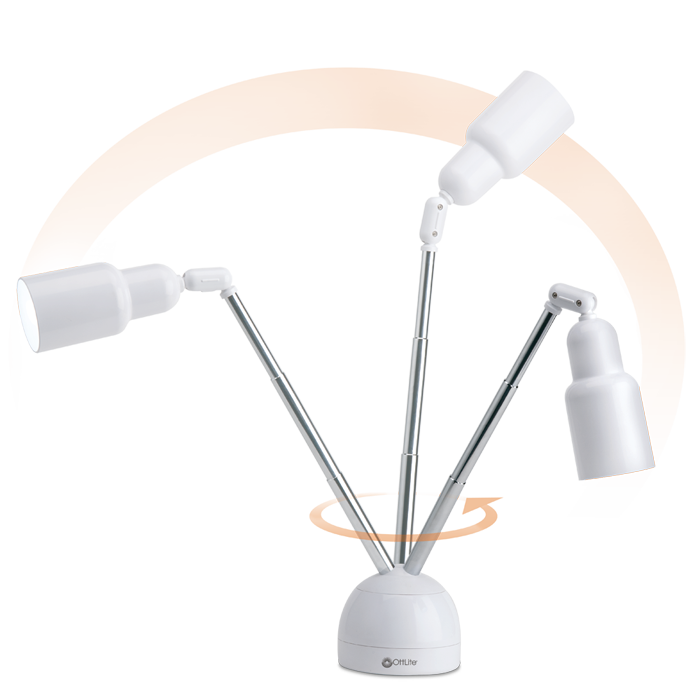 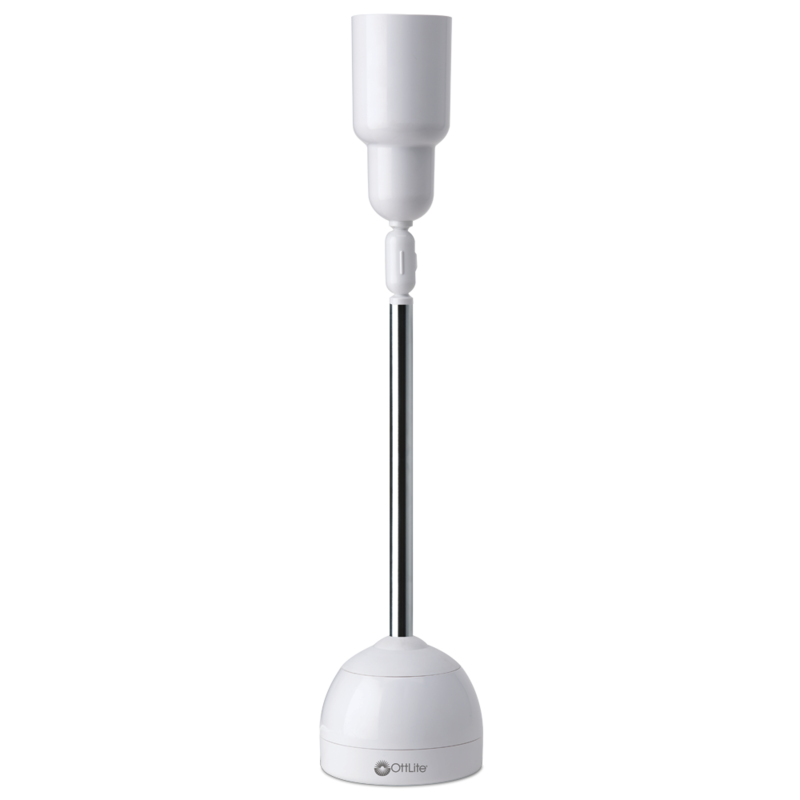 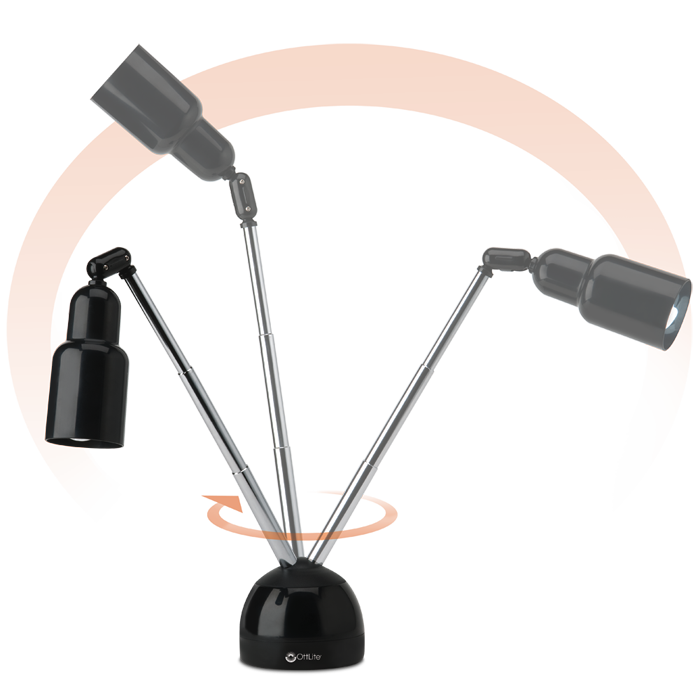 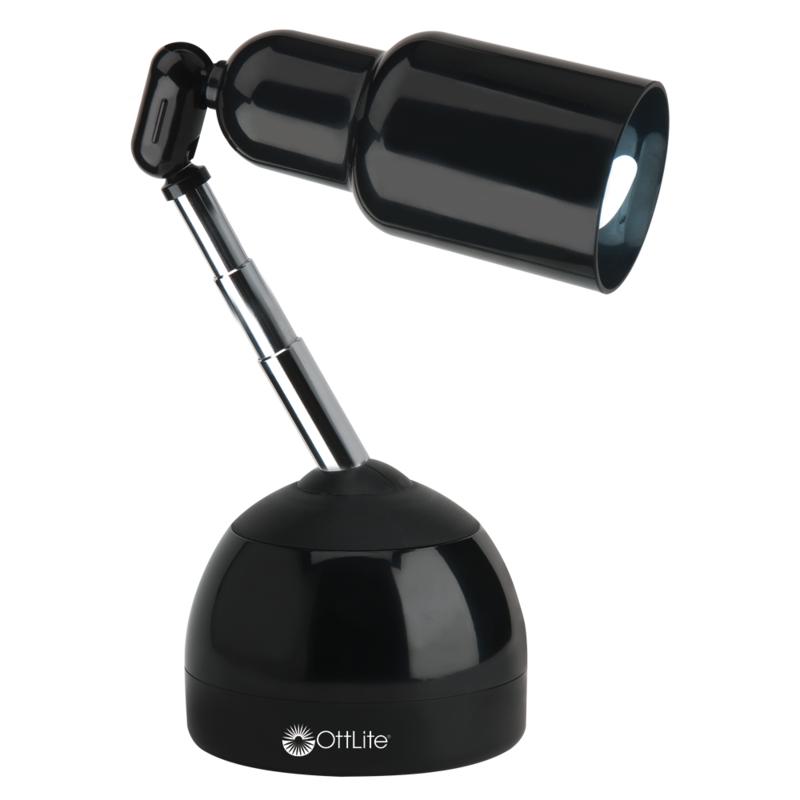 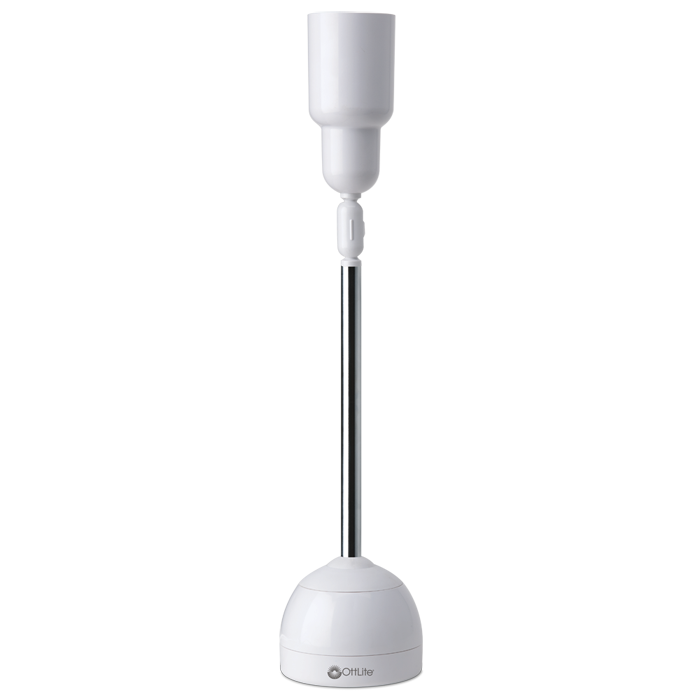 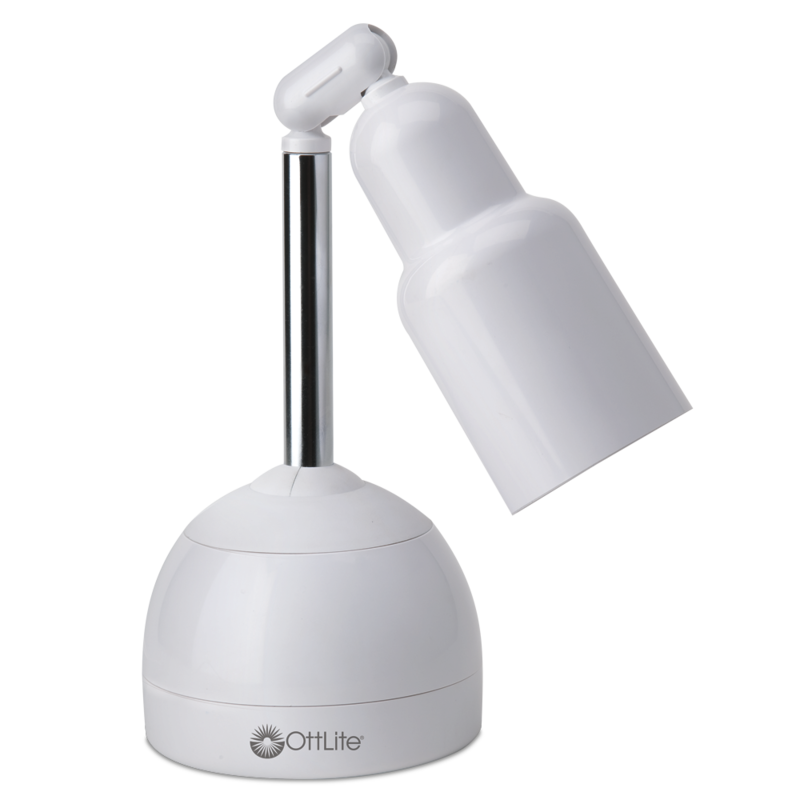 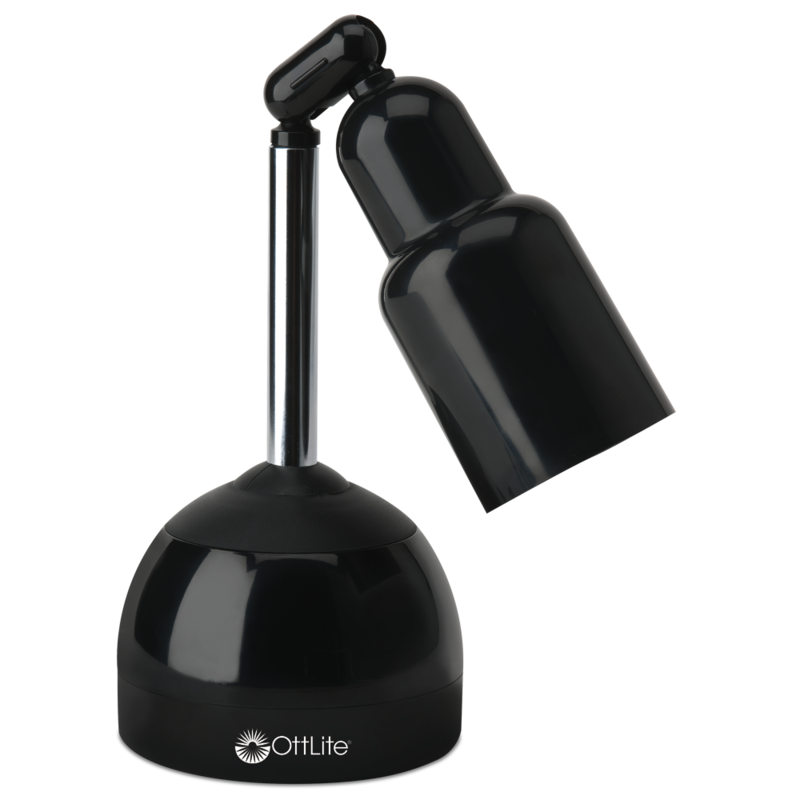 The OttLite 15w Telescoping Lamp provides amazing flexibility. 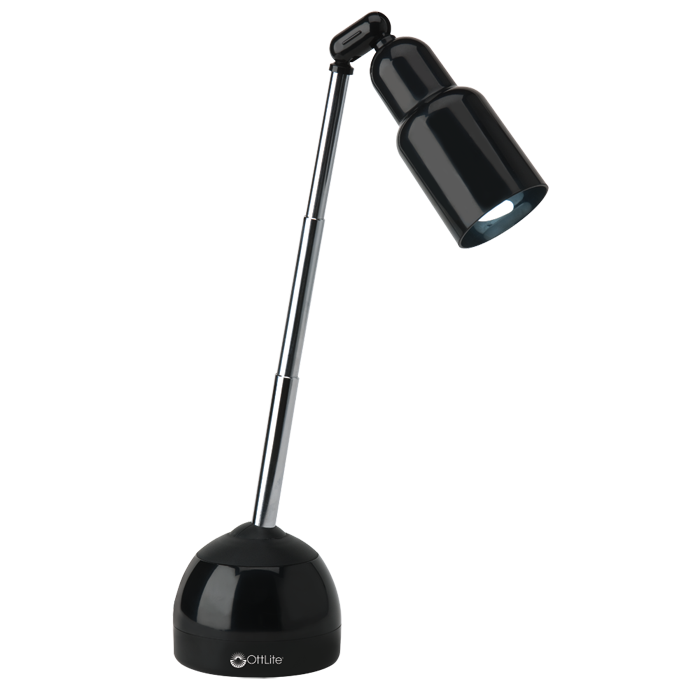 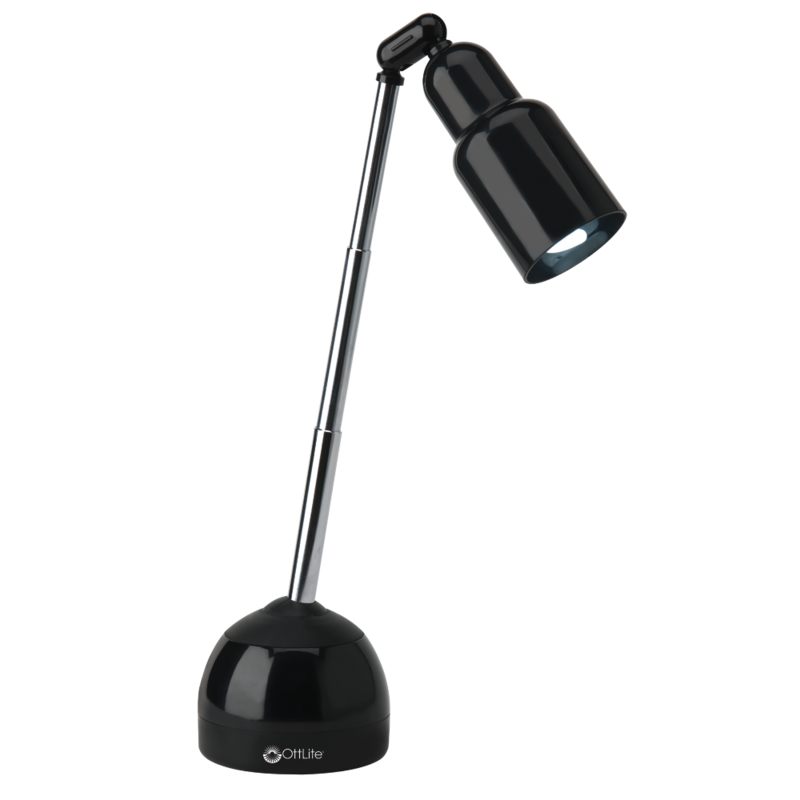 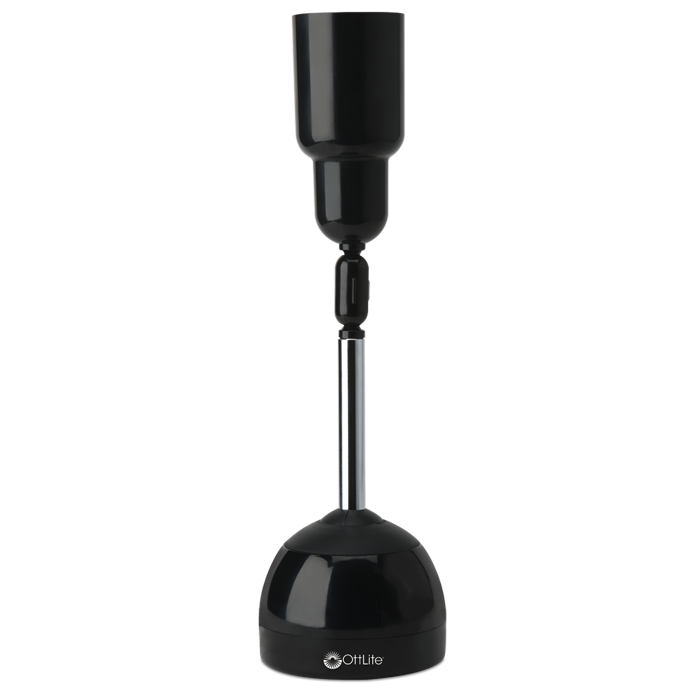 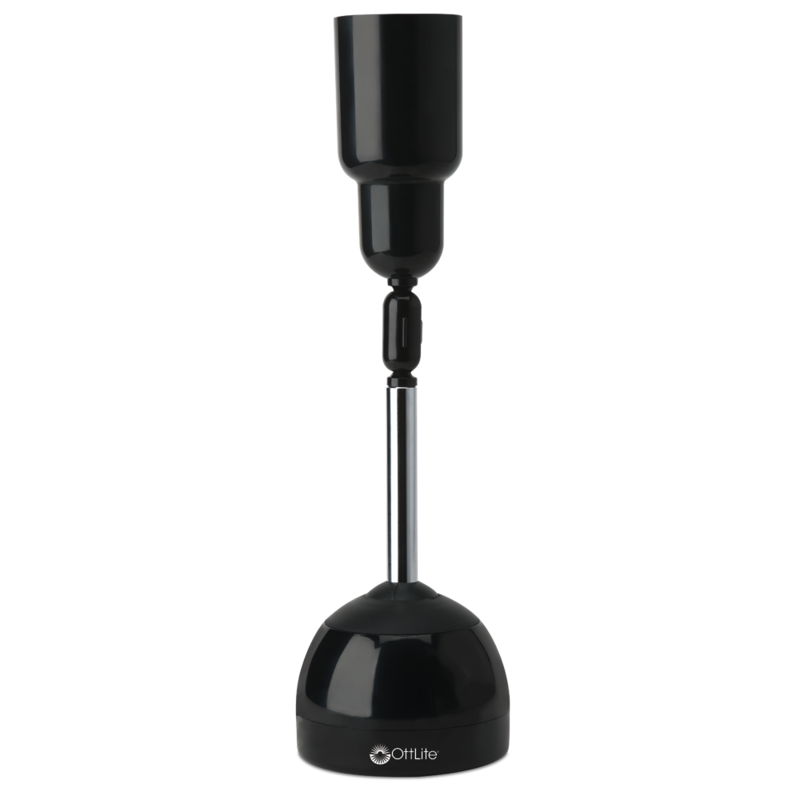 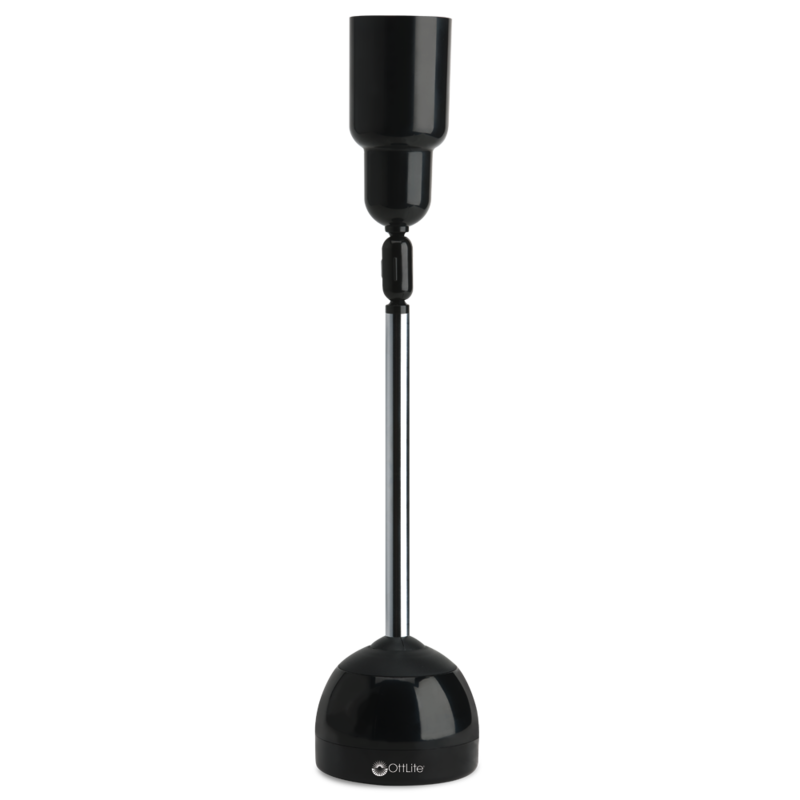 The 360° rotating base and adjustable shade on a telescoping neck allow you to position this desk lamp's light exactly where you need it. 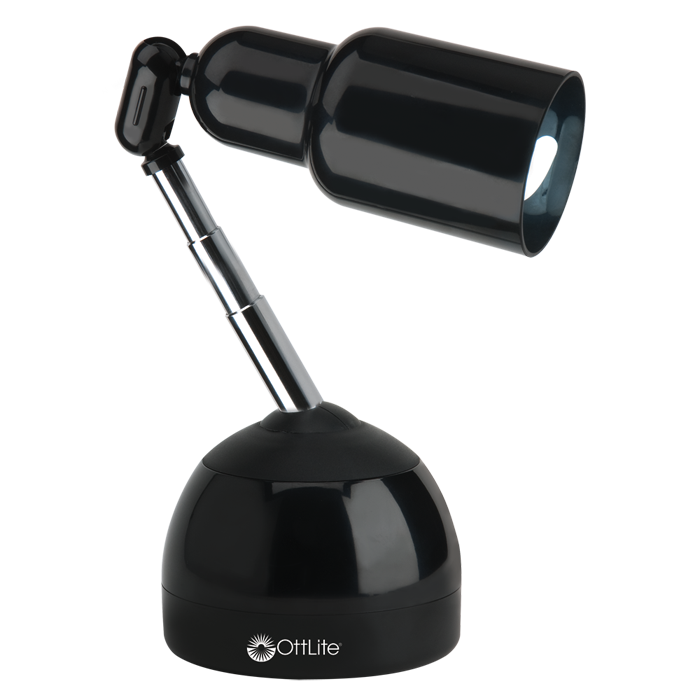 Innovation and functionality come together with OttLite Illumination to make reading and seeing easier. 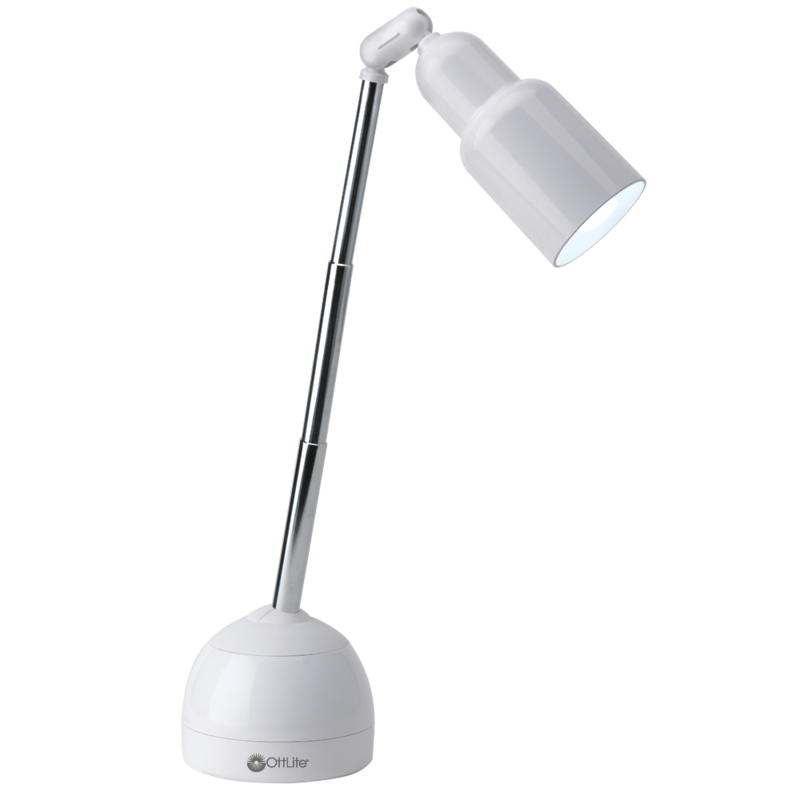 You’ll love seeing colors accurately and details clearly under this low heat, low glare illumination.